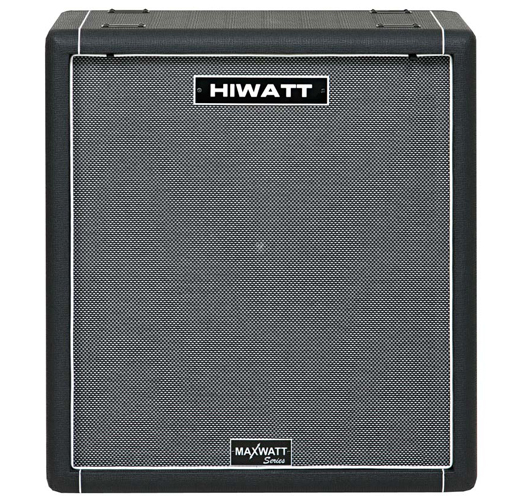 The Hiwatt B410 is a 4x10" straight fronted bass amp extension cabinet from the Maxwatt series. Need something bigger? Or smaller and more lightweight? 1 x 10, 2 x 10, 1 x 15, or 8 x 10 are just some of the options available. From the ingenious and innovative Ibanez range to the array of options from Hiwatt, Hughes and Kettner, and Ashton, we’ve got the bass guitar cabinets and heads to get you rocking and grooving.